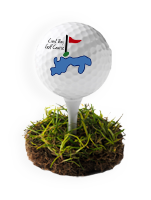 Welcome to panoramic Creel Bay Municipal Golf Course on beautiful Devils Lake in Devils Lake, North Dakota. If you are seeking to improve your golf game, or simply savor a day of Devils Lake golf, our municipal golf course is the choice for you. Our professionally designed course will challenge you to reduce your score on our fairways, different water hazards and tactically placed sand traps. 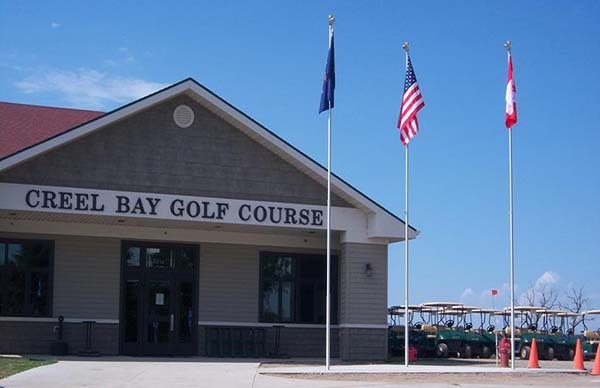 The Creel Bay Municipal Golf Course offers an assortment of top quality facilities. Our Clubhouse is updated and a pleasant place to relax which has a Pro Shop with many of the most recent accessories at excellent prices. If you are thirsty or hungry before or after your round of golf, check out or full bar and snack shop located also in the clubhouse. If you want to practice any of your short game, come practice on our chipping and putting green. Our eager staff has one primary goal; and that is to make your day the best golf day as possible. To get more information on our golf course, season passes, daily golf rates, clubhouse rentals and more, simply call our Pro Shop to speak to one of our golf staff. Copyright ©2016 Creel Bay Golf Course. All Rights Reserved.